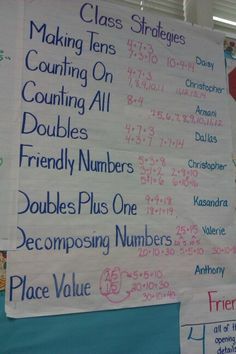 When young students are initially introduced to subtraction, it’s taught to them as “take away”. Unfortunately, too many students never learn to see it any other way. In the early grades, students are introduced to subtraction stories where items are being taken away. Food is being eaten, birds are flying away, or something has been broken. These situations are modeled by removing objects or crossing off pictures to help students understand the action in the story. This is often the easiest and most sensical subtraction models for students since these situations reflect their real world experiences. 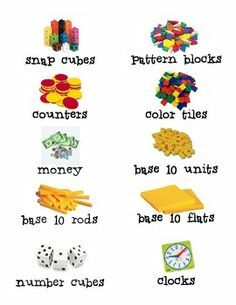 In addition to probably being the most sensical way to introduce subtraction to kids through “take away”, it can often be the the most efficient strategy based on the numbers a student is given. When the subtrahend is a small number, the take away model is often the most used and efficient approach. Researchers Schoen, Robert C., M. LaVenia, Zachary Champagne, and K. Farina, (2016) found that students were apt to solve100-3 using a “take away” or removal model. However, there comes a point in time when understanding subtraction as “taking away” becomes limited, inefficient, and misleading. Relatively early on, students have to be explicitly taught, exposed to, and experience situations where subtraction is modeled as the distance between to values. 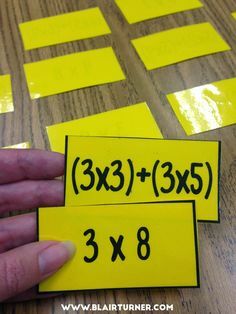 When students understand that subtraction problems and even addition problems can be solved by finding the distance between two values, they can become more efficient in their problem solving, as well as better understand the relationship between numbers. Consider how thinking about the distance between two numbers might help students solve the following problems more efficiently. Problem #1: Bobby’s grandma lives 123 miles away. He already drove 119 miles. How many miles are left? 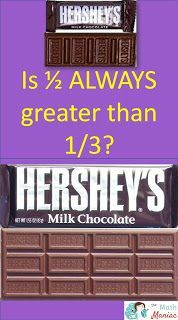 How might students who think about subtraction as “take away” solve these problems? The standard algorithm has been the standard for so long that we often go to it automatically without pausing to consider if it’s the best approach. Subtraction with regrouping has made many teachers, students, and parents want to pull their hair out with frustration. Students may invert the algorithm incorrectly, misalign the numbers and get unreasonble answers, and deal with the digits individually as opposed to working with the value of the whole number. Additionally, when students are exposed to the standard algorithm early on, it is difficult to get them implement different approaches. How might this student’s work have changed if they understood subtraction as the distance between two numbers? Lastly, although you can use repeated subtraction as a strategy for solving division problems, division is not subtraction. Division is the act of dividing things into equal groups. We are not taking away or throwing away, we are rearranging items into equal groups. 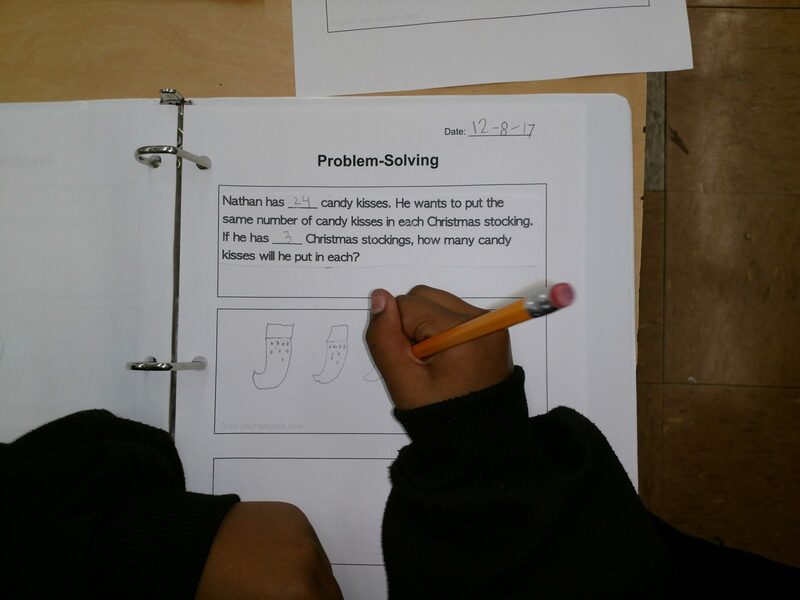 A group of second grade students (Thank you, Ms. Lara) discovered this when working to explain their thinking. One student asked, “Why are we using a subtraction symbol if nothing is going away?”. The students decided arrows would be a much more accurate representation of the problem. I agree. 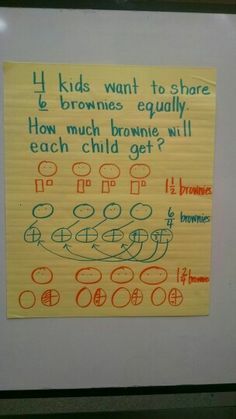 Everyday my own thinking about math grows so much from working directly with students. I am not suggesting that take away and standard algorithms do not have their place, they do. What I am suggesting is that there is a time a place for each approach and students should be in the habit of considering the best approach for each situation i.e., be authentic problem solvers.